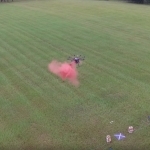 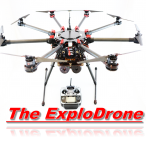 Explotrain introduces the world’s first and only drone-based functional Improvised Explosive Device (IED) simulations with the ExploDrone™ system. 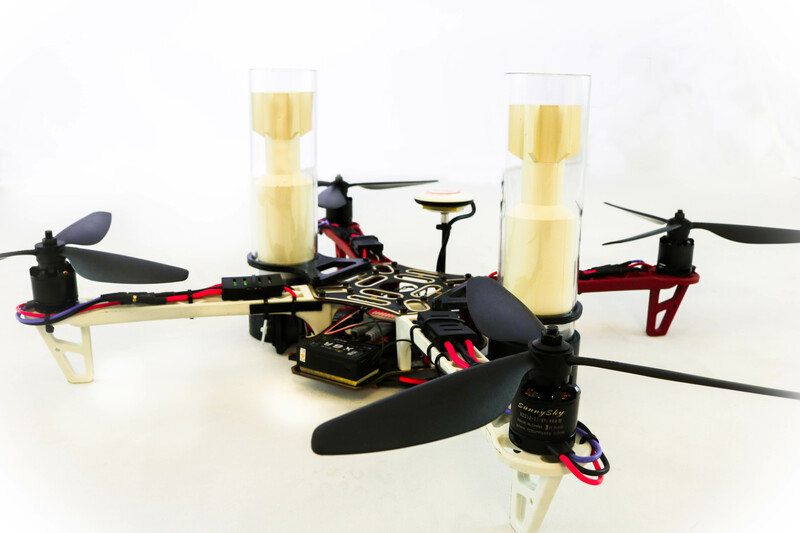 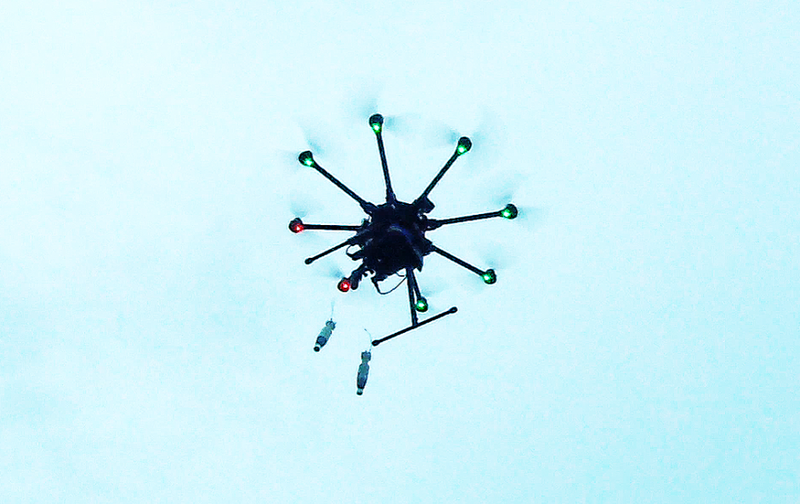 The different ExploDrone models can fly to a target destination and deliver an improvised munition payload or trigger the IED simulators which are mounted to the drone body. 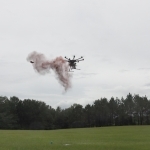 Explotrain’s patent pending ExploDrone uses unparalleled cutting-edge technology that will exceed your training needs and ensure your personnel are prepared to safely combat this dangerous threat. 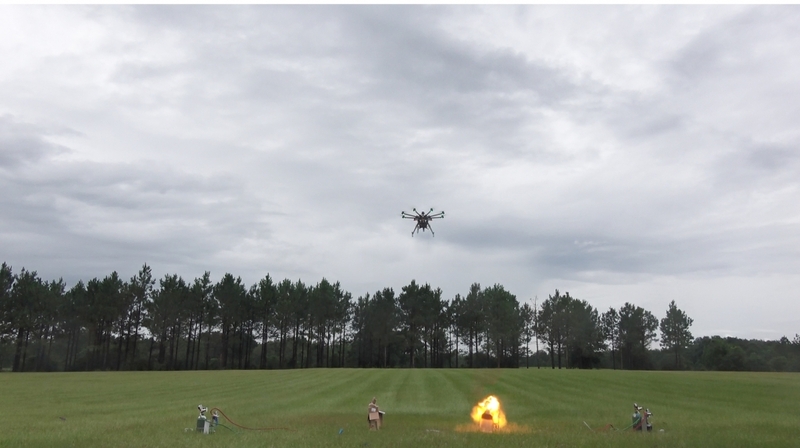 Explotrain dominates the field of explosive blast simulators. 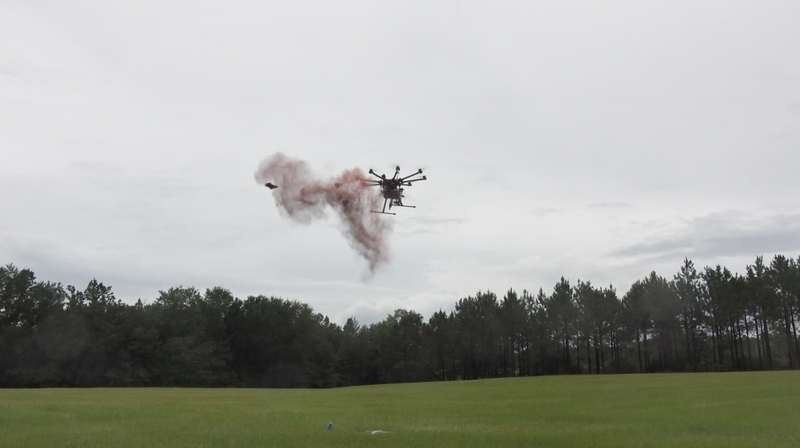 By land, by sea, and now, by air, where sky’s the limit when it comes to the possibilities for effective and realistic training. 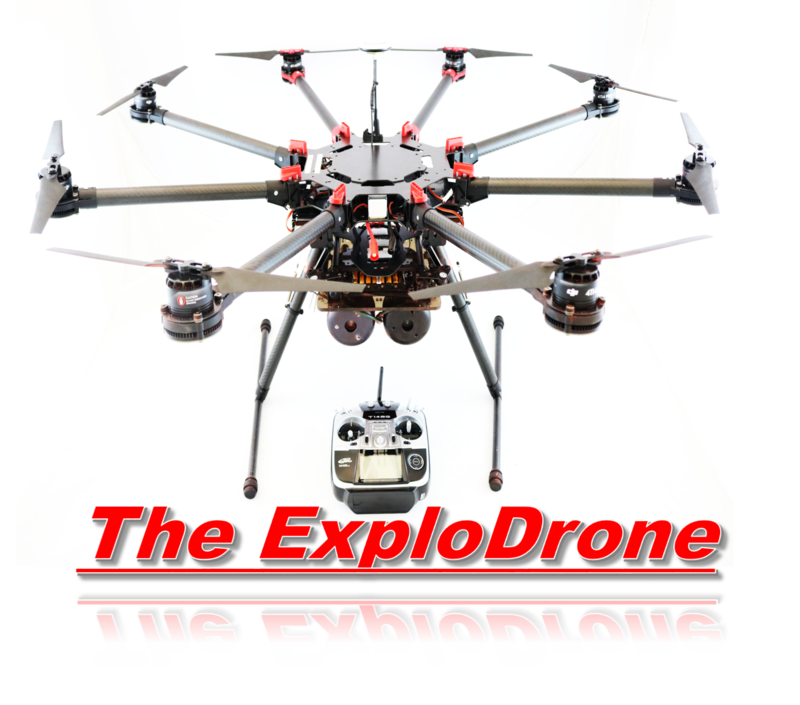 Let Explotrain get you there with the world’s only drone-based IED simulator system: The ExploDrone™. 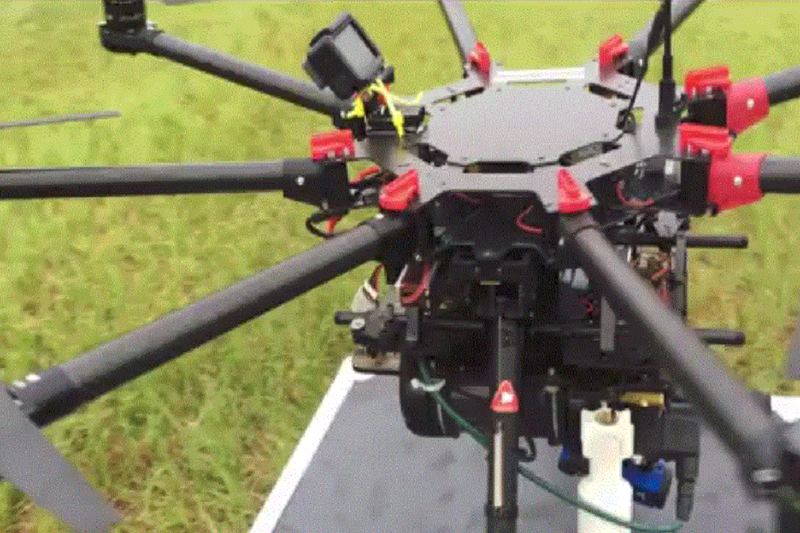 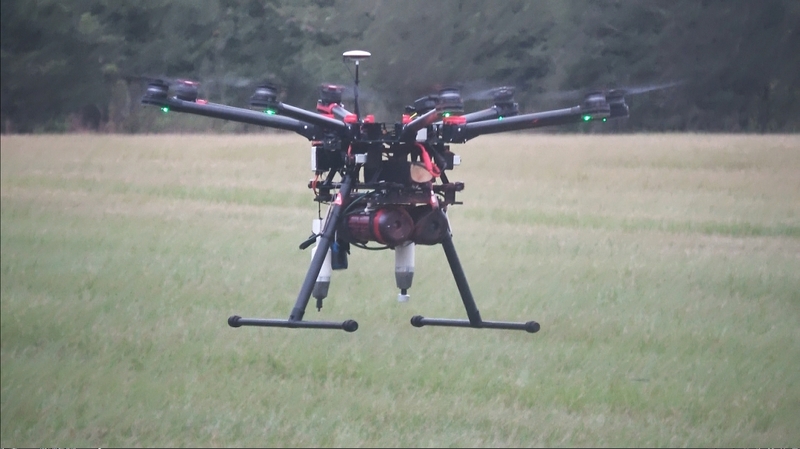 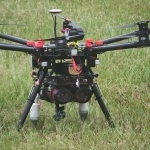 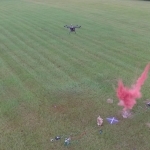 While military, law enforcement, and security professionals are working diligently on defensive technologies to counteract the emerging threat of Small Unmanned Aerial Vehicles (SUAVs), one small business in Florida has adapted their existing technologies to create the first simulation system to provide effective training products. 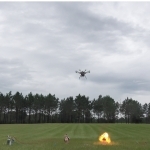 Explotrain has led the Battlefield Effects and IED/EOD Simulation and training industries for several years. 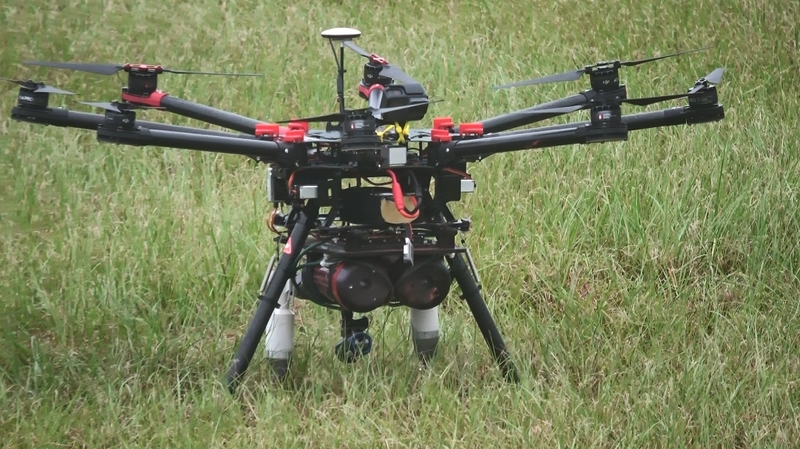 Now, they have turned their attention skyward and created a realistic and effective simulation system to replicate this rapidly developing threat. 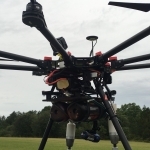 Explotrain has provided our military and law enforcement personnel with realistic training and simulation products versatile enough to allow them to reproduce the enemy’s threats and tactics as they emerge. 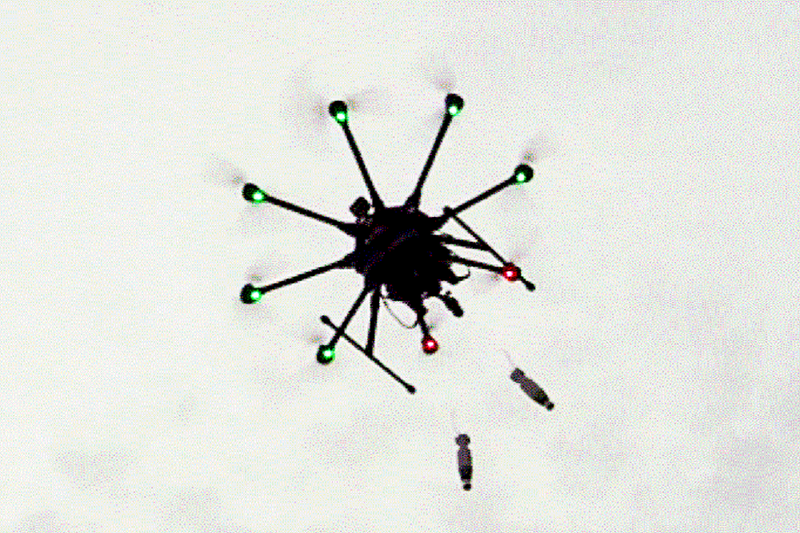 That versatility and realism are now allowing us to replicate the emerging threat of SUAVs, or drones as they’re more commonly known. 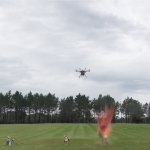 The rapidly evolving tactics and technologies of the enemy require a training system that can respond rapidly so that our troops are able to train against the new threats they will be facing today. 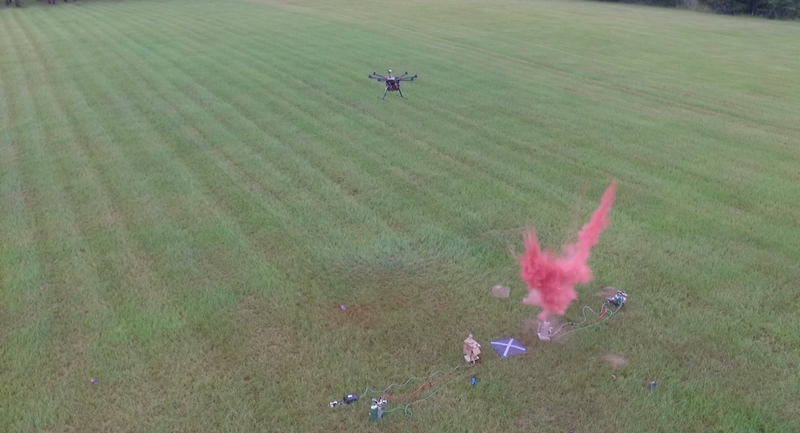 Watch how ISIS went Global HERE. 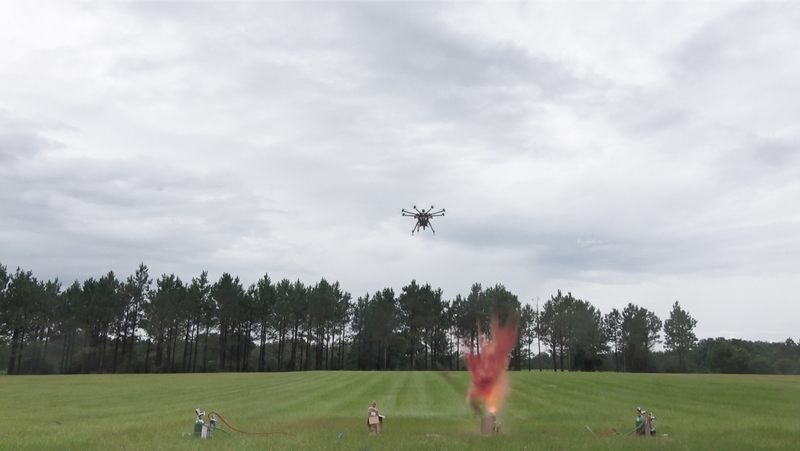 Explotrain has invented and produced much of the technology used to train troops in the areas of Explosive Ordnance Disposal and IED Defeat on both land and sea. 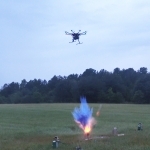 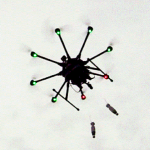 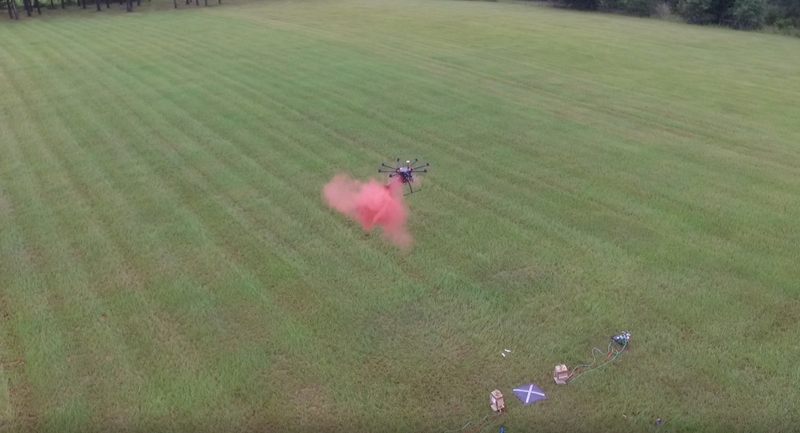 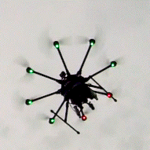 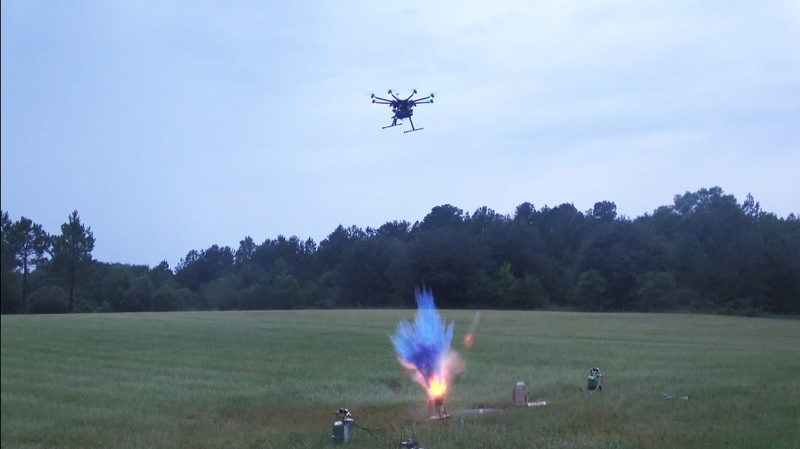 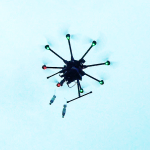 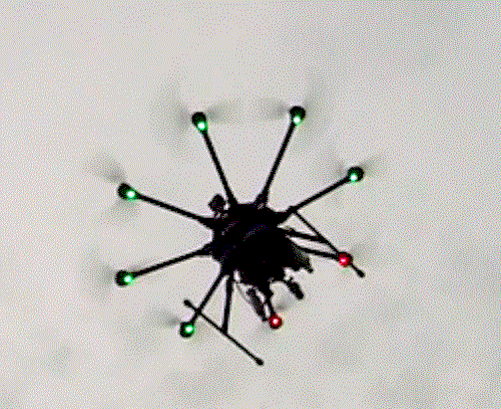 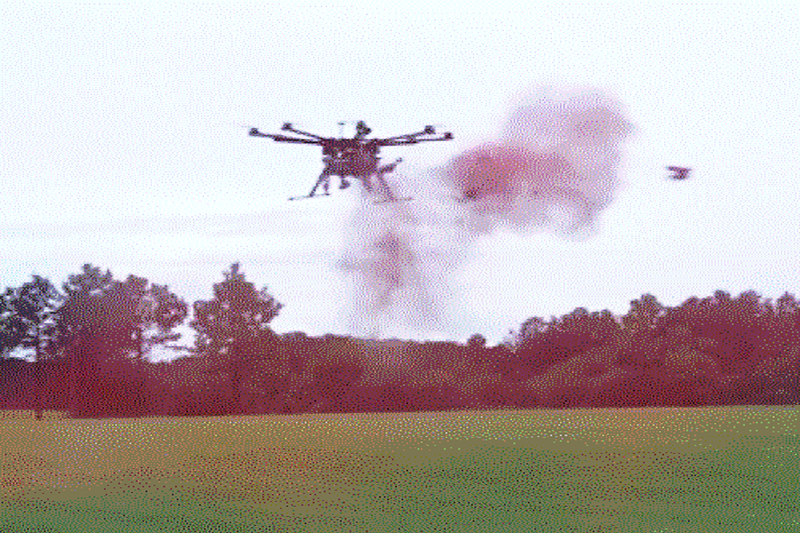 The new ExploDrone™ systems now will allow training with simulated threats from the air as well. The ExploDrone System are available for purchase in the fall through various government contracts or by contacting Explotrain directly. 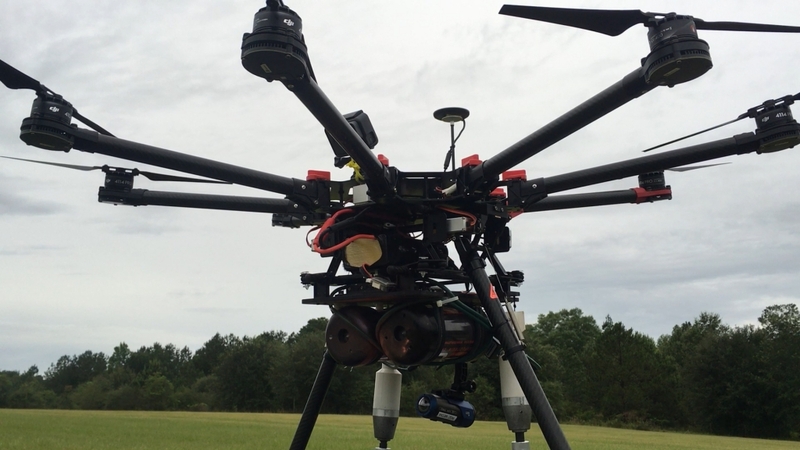 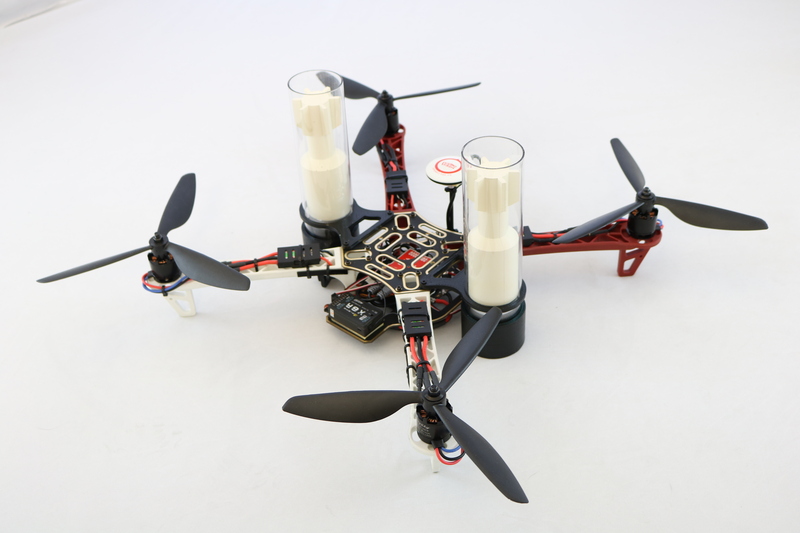 The two ExploDrone systems available for purchase are the larger Osprey Class and the more compact Viper Class. 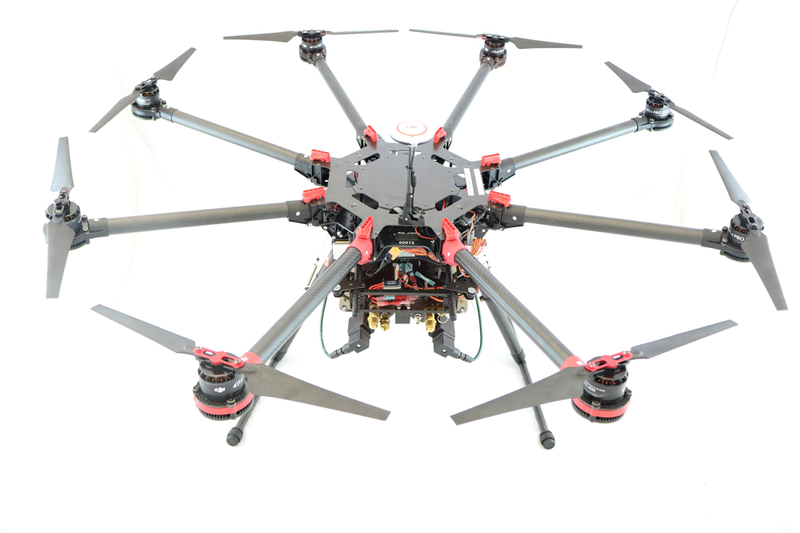 Please visit our Drone products page for more information on each of the two systems.